Here I’m going to introduce four cameras, two mirrorless and two DSLRs. Each with a brief introduction. First, let me clarify the basic difference between a DSLR camera and a mirrorless camera. 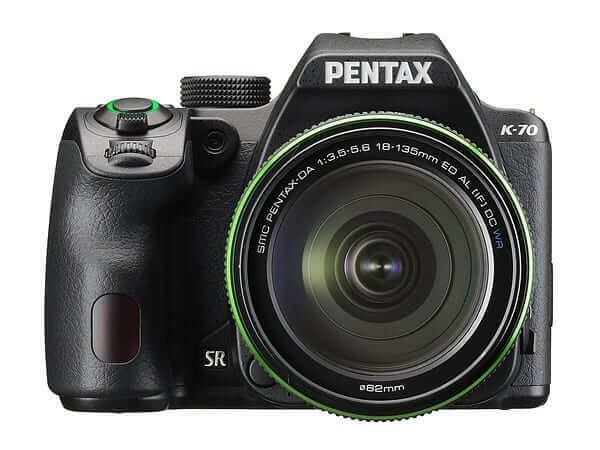 The DSLR is much more familiar and is the camera of choice for professional photographers, DSLR is an abbreviation for Digital Single Lens Reflex, and it has a mirror and prism inside. If you haven’t owned a DSLR yet then this is a good camera to start with, although it’s a bit more difficult to master on manual mode you’ll find it great for outdoor shots in auto mode. It’s been on the market for a few years now, and Nikon is renowned for making excellent cameras. Pros: A lot of settings to experiment with, high-quality images, affordable. Cons: Not great for indoor shots, no autofocus motor. A mirrorless camera, but with a slightly hefty price tag. 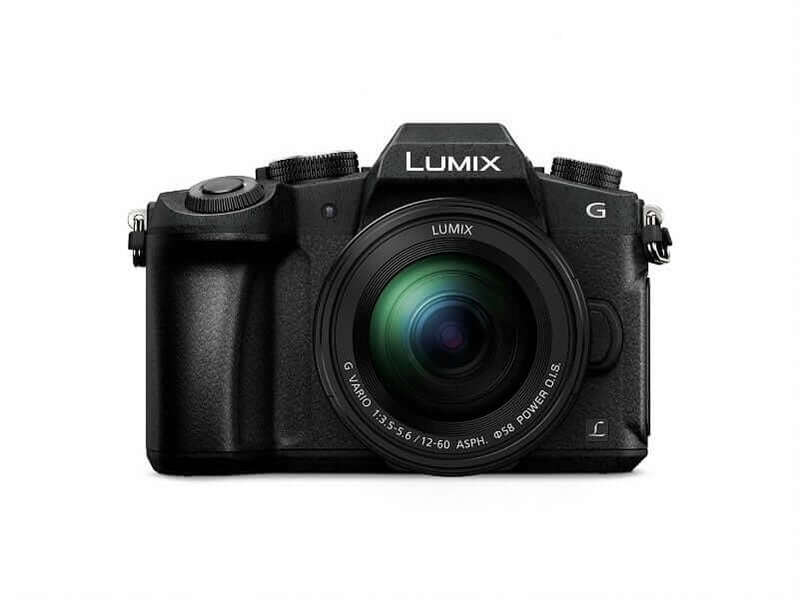 The LUMIX G85 has a long battery life and is able to take clear, stable shots due to its 5-Axis Body image stabilization. Like other mirrorless cameras, it’s fairly compact and lightweight, but also splash and dustproof, making it a great adventure travel camera. Pros: Long battery life, Dual Image Stabilizer. Cons: Not as compact as other mirrorless’, pricey. Definitely, one of the nicer DSLR Cameras, as the price tag suggests. 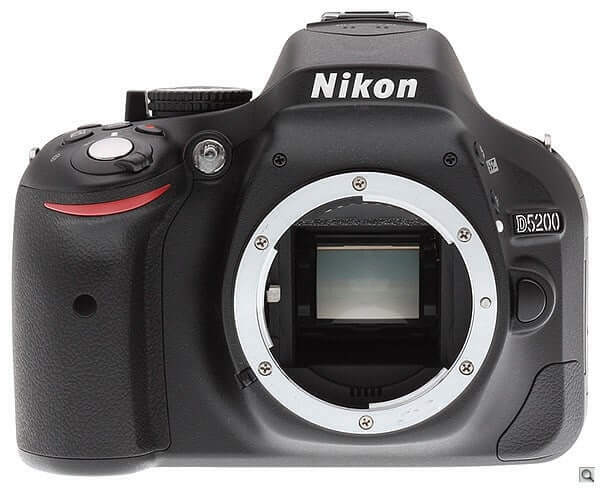 It has an impressive 24-megapixel APS-C CMOS sensor that is capable of capturing some incredibly good pictures. It’s dust-proof and weather resistant too, which means shooting in the rain won’t be an issue. Pros: Great for adventurous photographers. 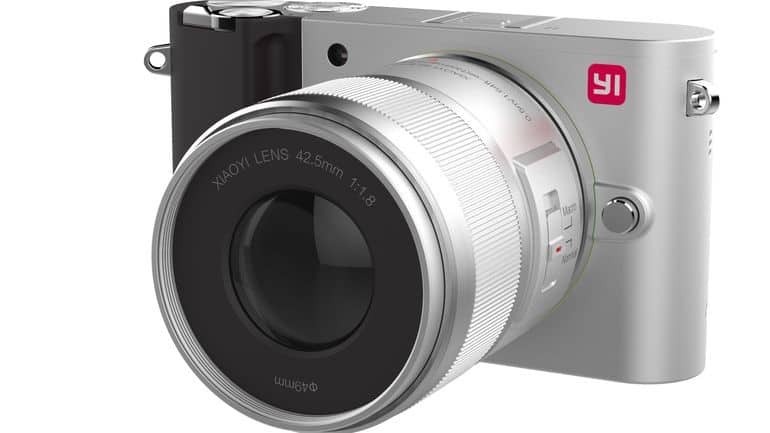 YI M1 Mirrorless CameraThis is a dark horse when it comes to ‘professional’ cameras, YI Technology are better known for their 4K Action Camera, but they decided to have a go in the mirrorless camera market, and they haven’t done too badly. There’s a selection of ‘Master Guide’ templates you can download to help you shoot like a professional, with an intuitive touch screen that makes it easy to use. It can shoot high-quality pictures and record 4K videos. Pros: Interchangeable lenses, easy to use, high-quality images (20MP), very affordable. Cons: Auto-focus isn’t great, can’t shoot RAW & Jpeg simultaneously. After purchasing any of these cameras you’re going to feel a significant improvement from using your smartphone or point and shoot. The DSLRs might take a bit longer to get used to and master, but with time you’ll see some excellent pictures being produced. The mirrorless cameras are much easier to use and you won’t feel overwhelmed by all the buttons and dials, as most of the controls take place on the LCD screen. Of course, this goes without saying but don’t spend more than you can afford. An expensive camera doesn’t necessarily take better pictures. This article was published in Technology and tagged Cameras.